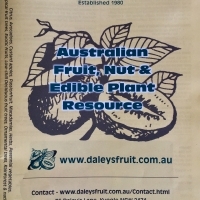 Daleys Fruit Tree has Plants for Sale to Surf Beach and can Mail Order them to you door. Click to Find out how much Freight Will Cost. 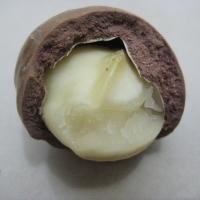 As well known as the Yuzu in Japan where this sour citrus originates it is considered an indispensable companion to eating matsutake mushroom. The freshly squeezed juice is used as an alternative to vinegar. 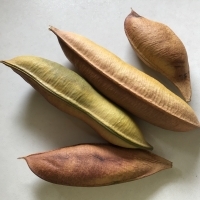 Fruits form in tight clusters and are harvested when still green in Autumn although they do turn yellow-orange when fully ripe. 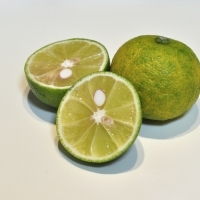 Commonly used as a garnish the aroma is zestier than lemons or limes.